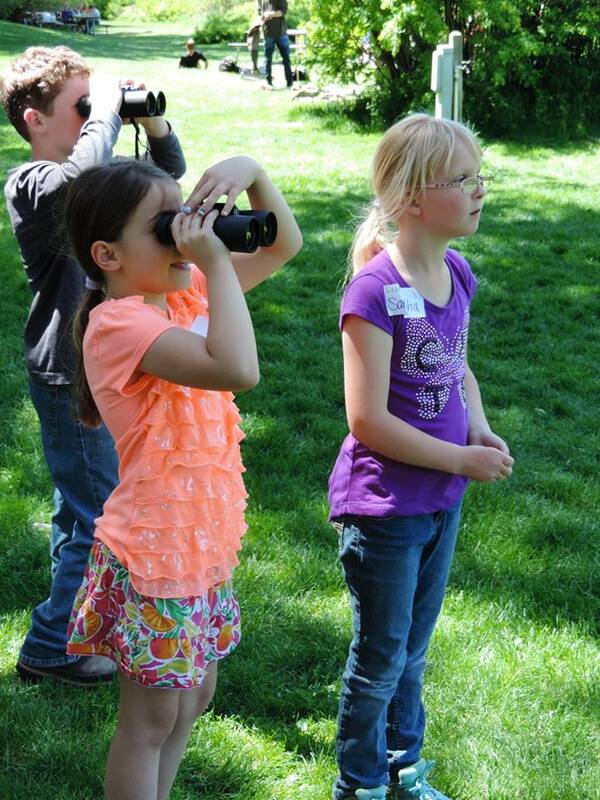 The Children’s Forest of Central Oregon is not specific to any one place; rather, it is a network of places and programs focused on moving youth along a continuum towards greater awareness, engagement and participation in the outdoors. 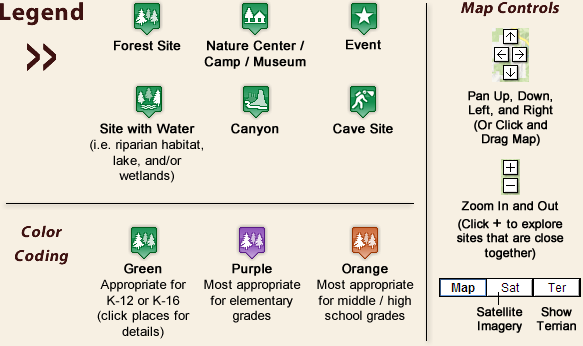 The map below includes sites all across Central Oregon that are appropriate for field experiences with students or exploration as a family. Note: Zoom In to view places that are close together. See the legend for more details or click here to explore our places in a larger map which includes an interactive list. Explore our places in a larger map which includes an interactive list. Read details about all of our places, or search with the field at the top right of the header. Download an Excel spreadsheet with all map data and distances to places from area cities. Click here for the older Excel format (xls).